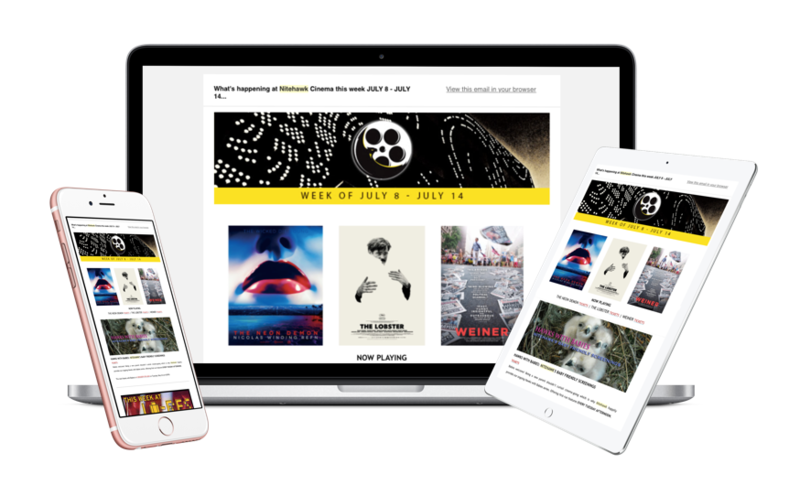 Be the first to know when tickets become available for purchase. What a glorious feeling! 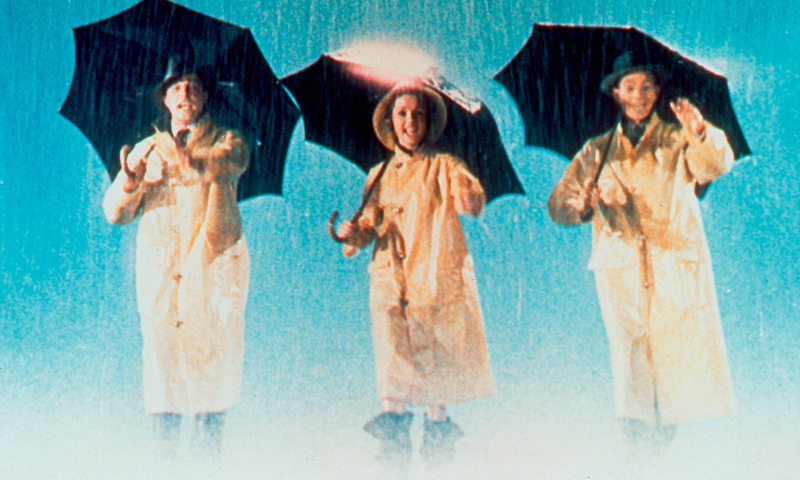 Our HISTORIC series goes musical with Gene Kelly and Debbie Reynolds. 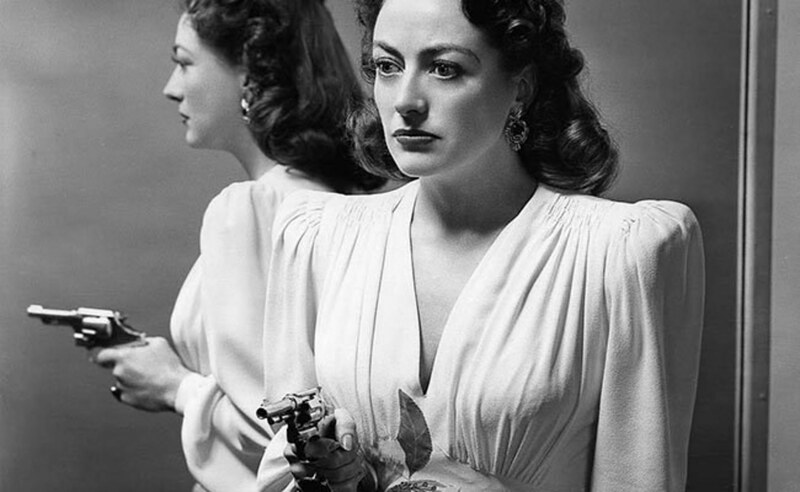 A mother’s love leads to murder with Joan Crawford starring in the noir classic. 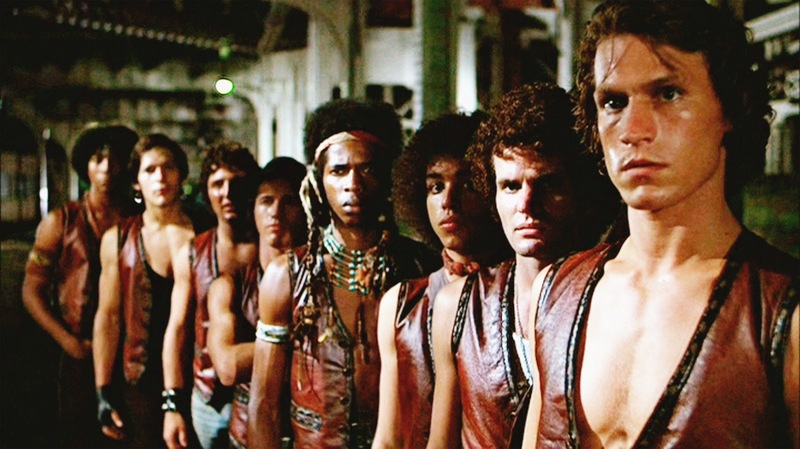 Come out and play for a one nite only screening of Walter Hill’s 70’s street gang classic. We’re celebrating Cinco de Mayo with a LIL’ HAWK FRIENDLY brunch screening of the animated film The Book of Life and live music by Mariachi Estrella Juvenil. 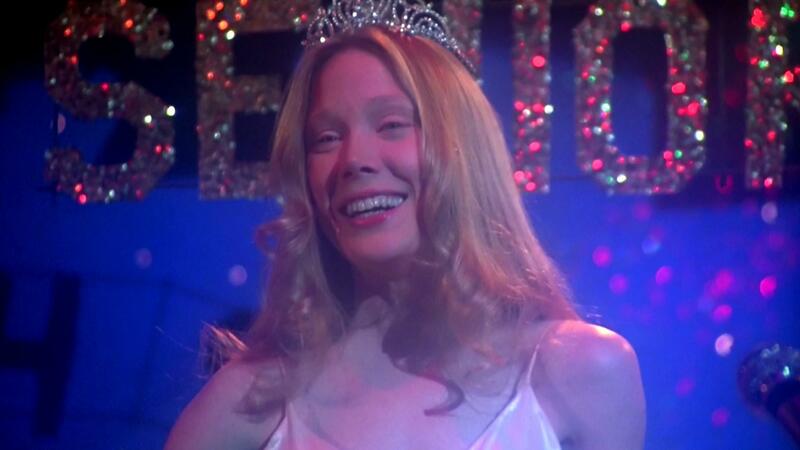 Our April edition of MIDNITE MOVIES AT A REASONABLE HOUR takes a trip to the prom with Carrie White.